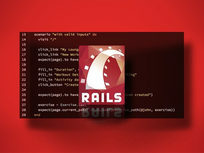 Learn Ruby on Rails the Fast & Easy Way! 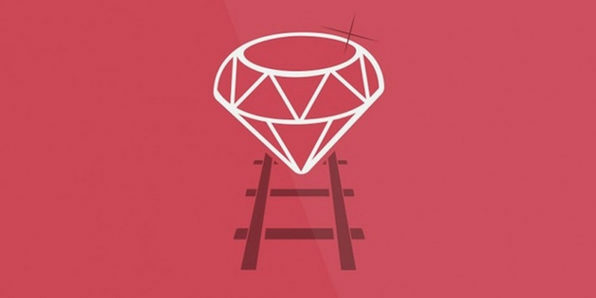 Ruby on Rails can seem overwhelming at first, but it doesn’t have to be! In this course, you'll follow along with step-by-step instructions for building your first web app in minutes. You’ll be amazed how quick and easy it is to create very professional looking websites, even if you have no programming or web design experience at all. 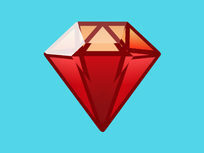 You don’t even need to know the Ruby programming language to get started--so what are you waiting for? John Elder is a pioneer in Internet Marketing who created one of the first Internet advertising networks back in 1997. He sold it to a publicly traded company at the height of the dot com boom and then went on to create the best-selling Submission-Spider search engine submission software that's been used by over 3 million individuals and small businesses in over 45 countries. Today he teaches Web Development courses at Codemy the online code school he founded. John graduated with honors with a degree in economics from Washington University in St. Louis where he was an artsci scholar. 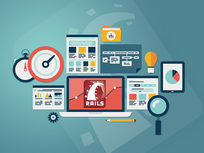 This unique course provides a thorough introduction to using Behavior Driven Development (BDD) to build web applications with Ruby on Rails. Why? The advantages go on and on-- for example the feature specs used extensively in BDD read like plain English. This allows end users and developers to easily communicate with each other, and even allows end users to write the features themselves. Emmanuel Asante studied mining engineering and information systems at the University of South Africa. While working in the mines, he developed various mining, rock mechanics, and geological applications using languages ranging from Perl, Turbo Pascal to C#, Java and Ruby. In particular, he developed a mining production information management system, as well as a pit crew performance management system, both for Thompson Creek Metals (Endako Mines). Also noteworthy was his client management application for Snowden Mining Industry Consultants. 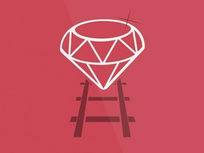 Unfamiliar with Ruby on Rails? 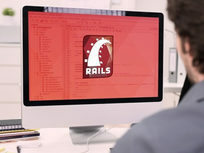 Time to get with the program: Rails is the framework of choice for big-name tech companies, including Soundcloud and Kickstarter. In this course, you’ll learn to connect databases and accept user input, ending your lessons with the ability to build stunning apps faster than you've dreamed. That, and you'll be able to slap "Ruby on Rails" onto your resume--something you'll appreciate when employers come knocking. Master Rails fundamentals: models, controllers, views, etc. Go beyond the basics of this extremely popular programming language by diving into advanced concepts. 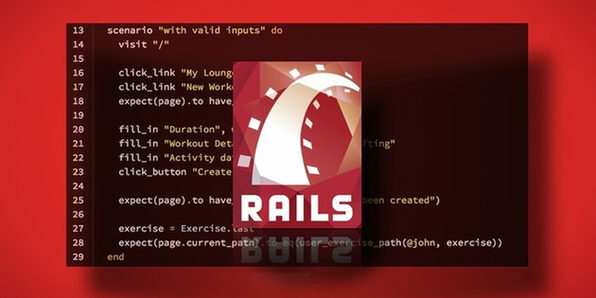 Based on the instructor's book The Book Of Ruby, this course provides all source code as you explore a deeper understanding of this dynamic language. Huw Collingbourne is a programmer with over 30 years' experience, and a published technology writer. He is the technology director at SapphireSteel Software, which created the Ruby in Steel Ruby programming environment. He has written about numerous coding languages, and is most notably the author of the Little Book of Ruby. 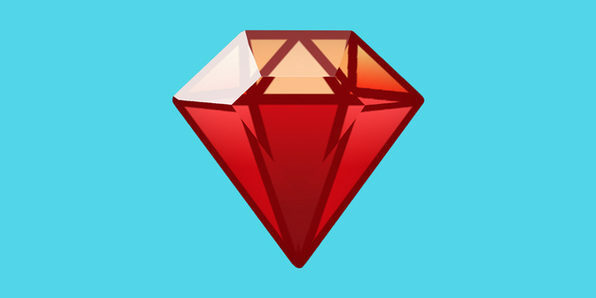 Writing Ruby programs at runtime! What is Ruby The Smalltalk Way? 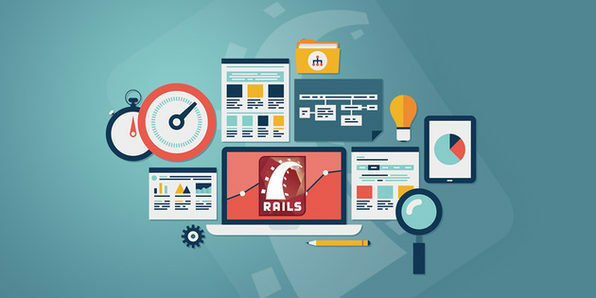 Projects in Ruby On Rails is for developers looking to upgrade their skills without enrolling in a full time coding institution. Primarily taught in Linux, this course also includes tutorials to help you get started in Windows if needed. 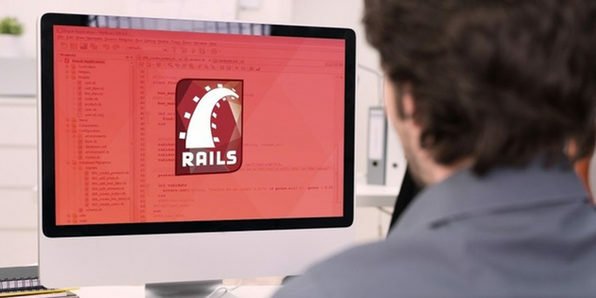 The following projects have been selected and created for this course, and will not only help you understand the core concepts of Ruby on Rails, but also teach you essential best practices for web development. Eduonix creates and distributes high-quality technology training content on the web! Their team of industry professionals have been training manpower for more than a decade, and aim to teach technology the way it's used in the professional world. They have a professional team of trainers for technologies ranging from mobility to web to enterprise to database and server administration.